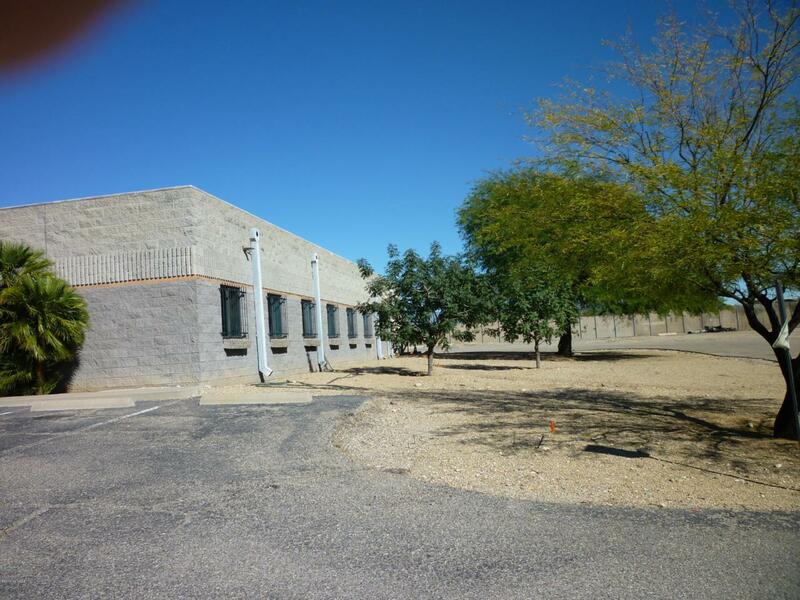 Former Groundskeeper Office Facility containing 5,226 square feet on 2.02 acres zoned CI-1 (Light Industrial Warehouse Zone). 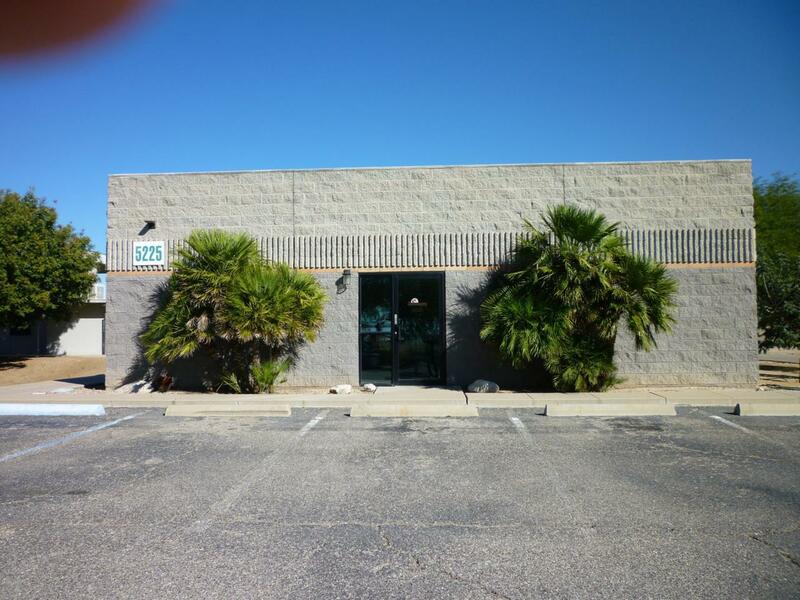 2 seperate buildings: 1) Office building is 3,600 sf and 2) Warehouse/Shop building is 1,626 sf. Entire parcel is fanced and Paved. 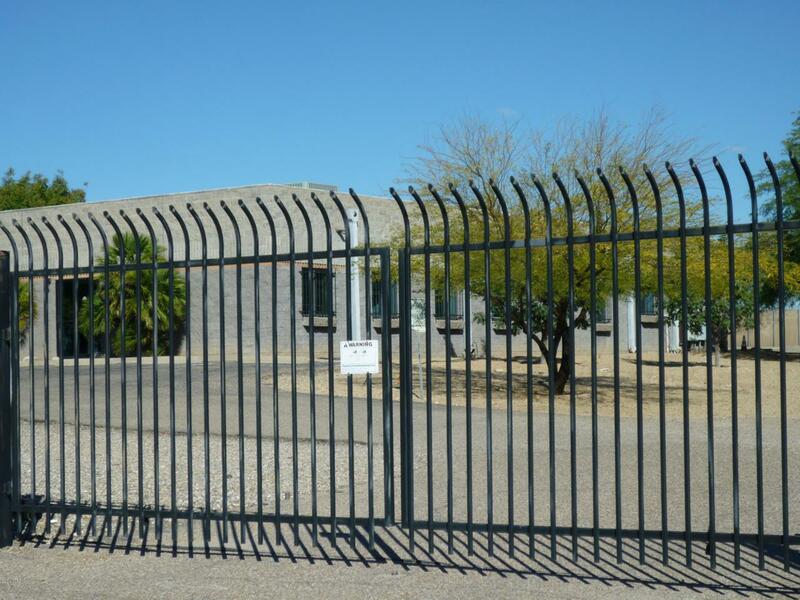 Located close to I-10 in the Southeast Industrial sub-market minutes away from Tucson International Airport. 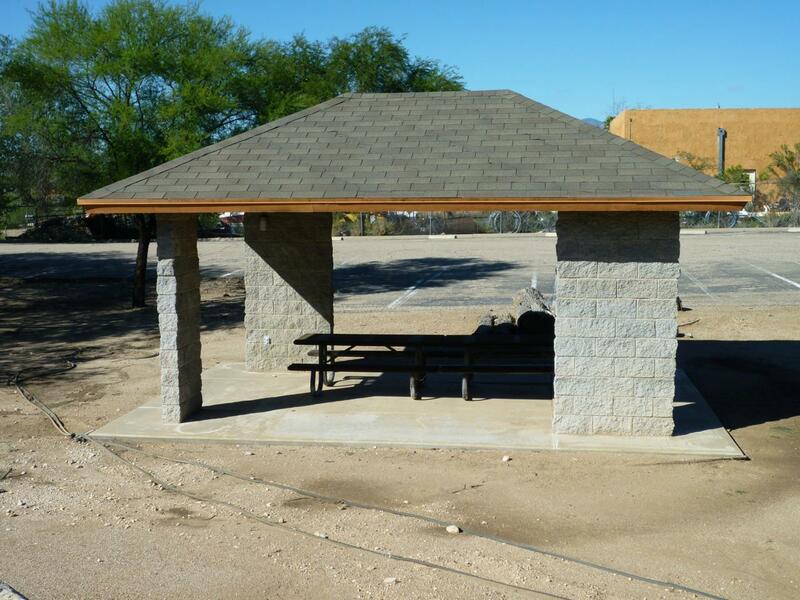 This property is also for lease at $13.50/SF/YR on a Modified Gross Basis.